©All rights reserved. 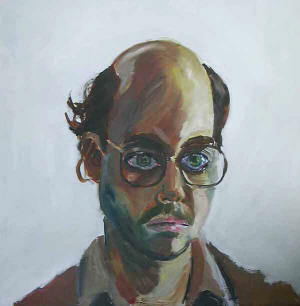 No part of this publication may be reproduced, stored in a retrieval system, or transmitted in any form or by, any means, electronic, mechanical, photocopying, recording, or otherwise, without the prior permission of the Copyright owner. 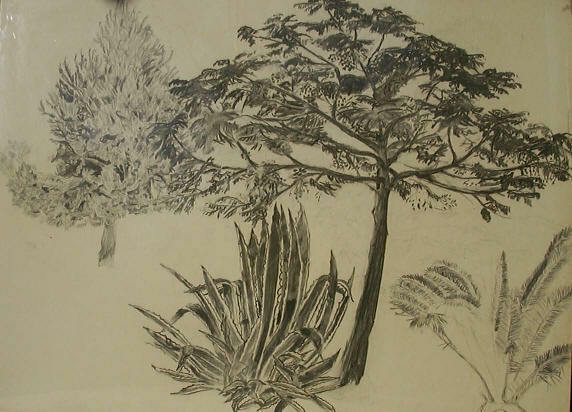 Convent Garden – Charcoal drawing made in 1969 in Welkom under supervision of nun. In possession of parents. 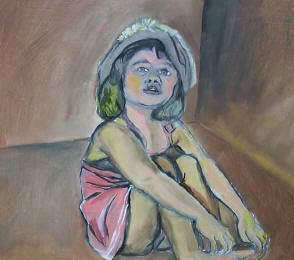 Was 12 years old. 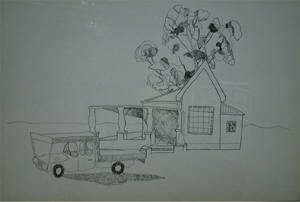 Farm in Boksburg – Done as first-year student at the University of the Witwatersrand in 1975. In possession of parents. 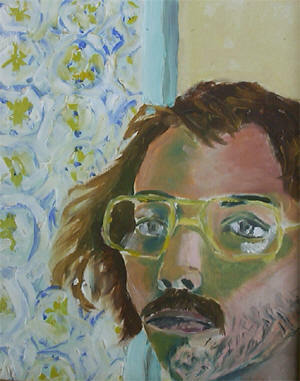 Self-portrait – Painted in late 1970s in Boksburg. In possession of parents. Made before arrest for resisting conscription. See sonnet in volume of poetry Oë in ‘n kas. 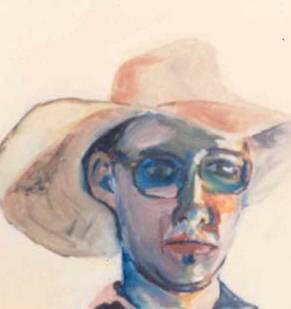 Self-portrait made in 1988 – After resigning from University of Durban-Westville. In possession of parents. 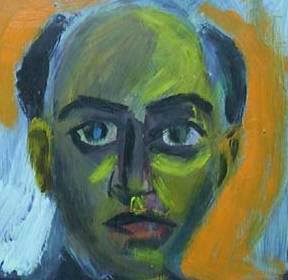 Self-portrait made in 1988 – Self-portrait made in 1988 after resigning at the University of Durban-Westville. 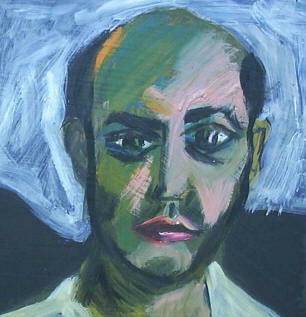 One of a group of self-portraits. 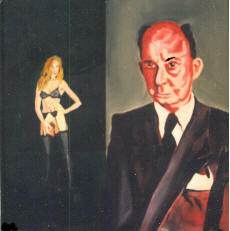 In possession of Helize van Vuuren. Others in possession of M. Sienaert, Thomas Eicher, and Pieter Conradie. 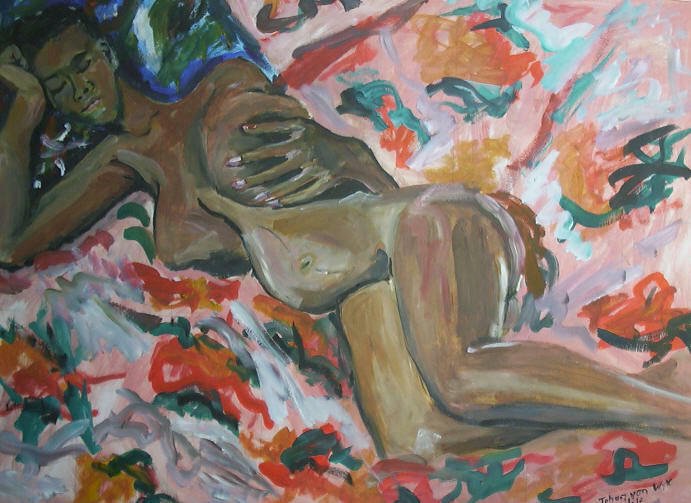 Lerina – Sister’s daughter. 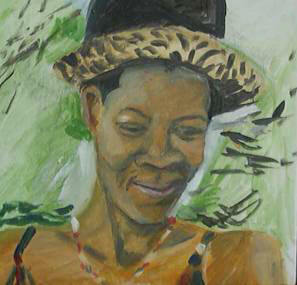 Painted in 2000 in Bloemfontein. In possession of parents.